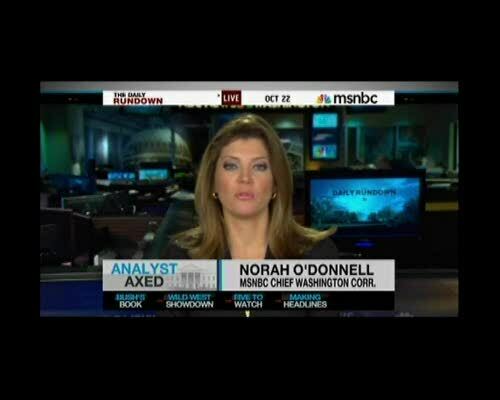 It's clearly not Trump and his supporters who’re having trouble accepting election results. 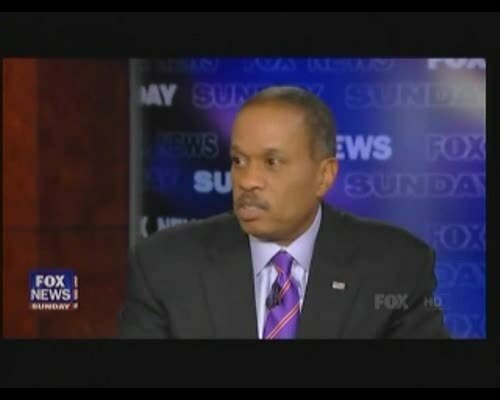 Last night, Juan Williams had a few choice words for NPR on Hannity. 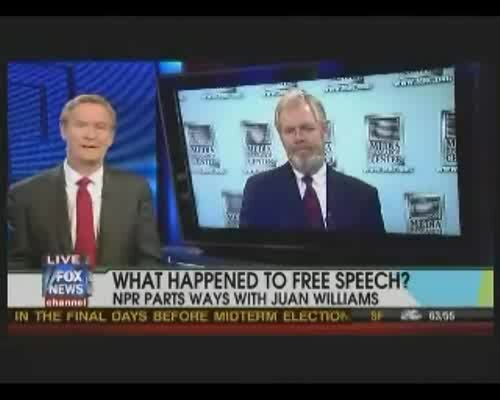 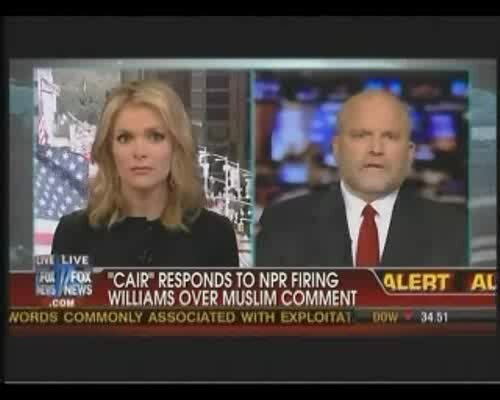 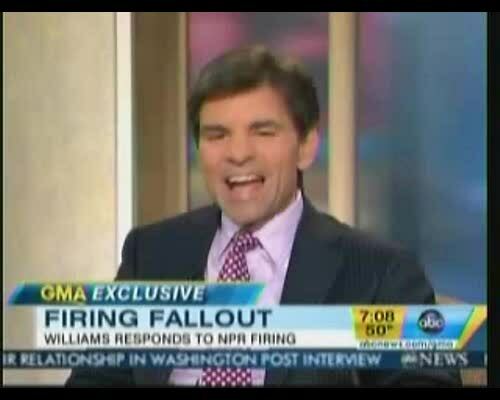 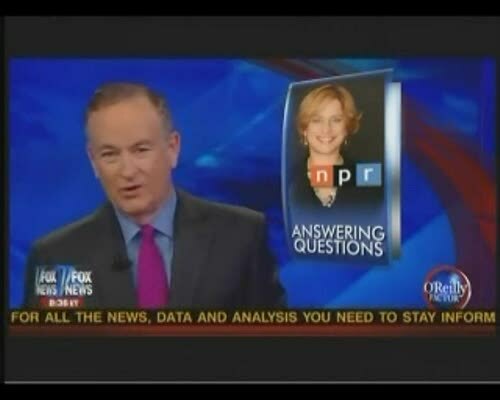 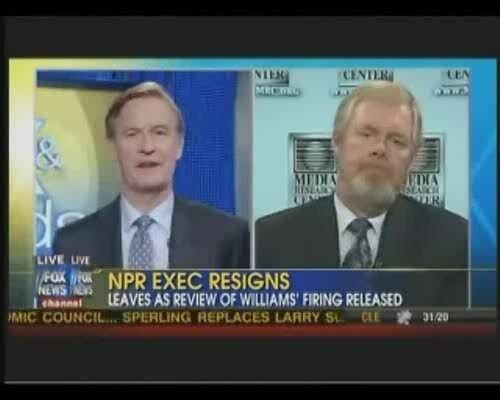 Williams is a former employee of NPR. 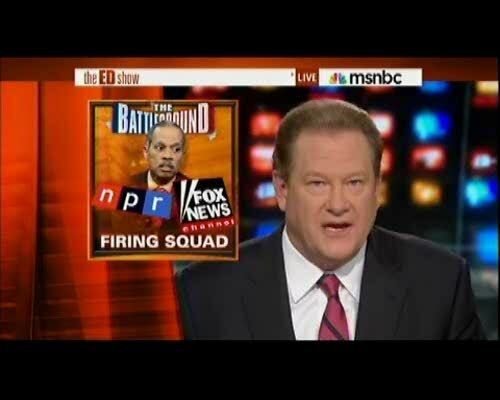 On his MSNBC show, Ed Schultz takes the side of management against "problem worker" Juan Williams: "when you fire somebody, it's over, move on." 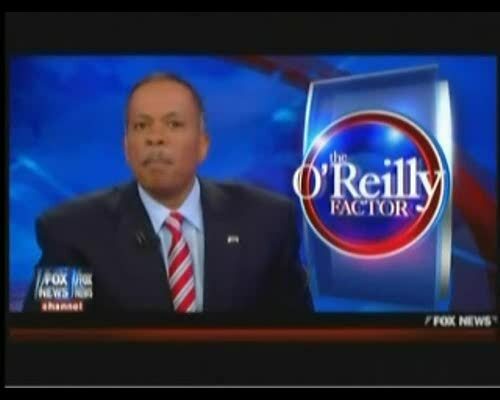 Congressman: Juan Williams Is "Un-American"
"Juan Williams contributes to profiling and harassing Americans," Rep. Keith Ellison (D-Minn.) said. 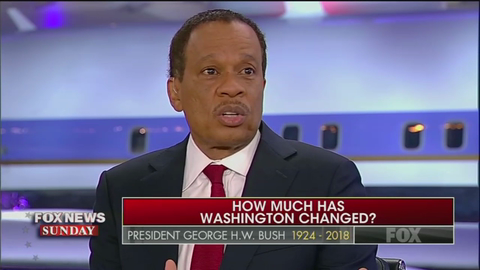 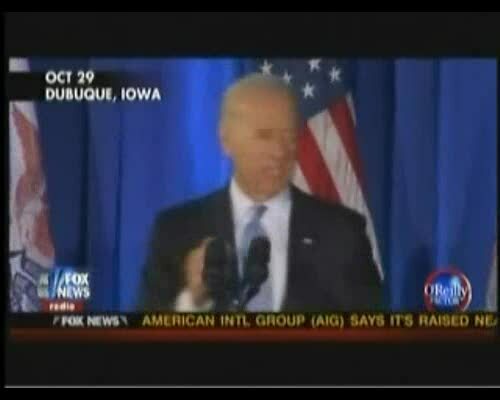 Juan Williams to Vivian Schiller: Have you no shame? 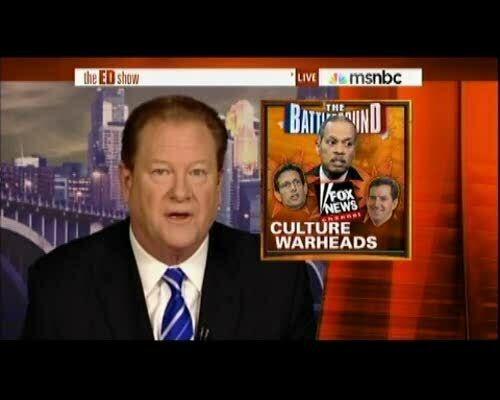 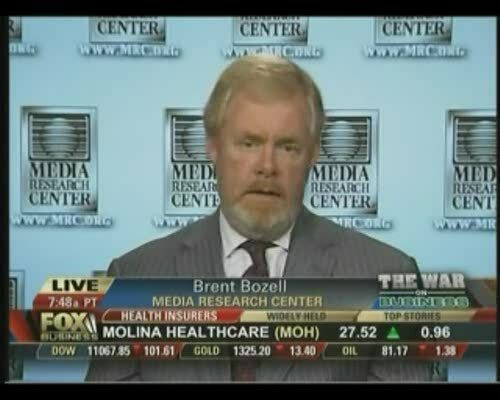 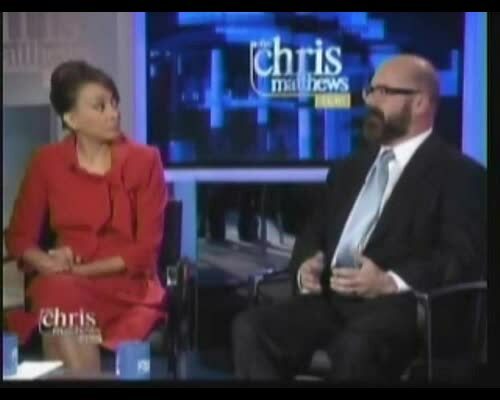 On his MSNBC show, Ed Schultz claims that NPR is "as down the middle as you can get."